House of 337m ² habitable surface consisting of 6 large rooms, a kitchen, a dining room, a . . .
Beautiful Château with enclosed courtyard in a lively village, near St Jean d'Angely and an hour from the coast. 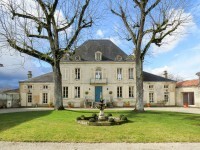 Enclosed in its own courtyard behind large entrance gates, this splendid Château is . . . This desirable property has a secure enclosed large garden and an in-ground pool, a summer . . . This secluded property surrounded by its own land is perfect for anyone looking for a private . . . This traditional 5 bedroom house dating from 1780 comes with an original feature a . . .
Four bedroom Charentaise Stone house with a gite, outbuildings and land of 3574 m². 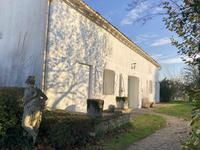 In the heart of the countryside, 15 km from the first beaches of Meschers-sur-Gironde, 6 km . . . 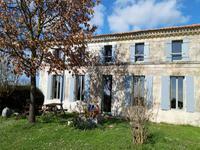 Excellent traditional stone Charentaise 4 bedroom house with views of the Gironde estuary. Beautiful charentaise property comprising of main house with 3 bedrooms and a cottage, on a . . . Rare! !Built in 2017 this bungalow has superb views of the Gironde estuary. Recent building, high-end construction completed in 2017, facing south ,patio doors looking . . . Along the gironde estuary, in the middle of the vineyards,and near the beaches of Royan, this . . . Typical of the region, this building is called a farmhouse. Located near La Rochelle. 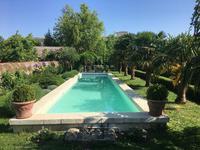 In a . . .
5 bedroom Charentaise style house with gîte, swimming pool and a beautiful garden. Quiet location near Mirambeau Charente Maritime. This house with far reaching views is great as a holiday location and for all year round . . . 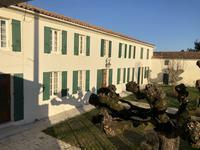 Ideally located in a quiet area, between Jonzac and Montendre, in a very pleasant setting, . . . Rare!! 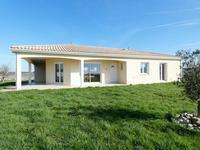 not to be missed.Modern 5 bedroom house,pool and views of the Gironde estuary. This house is just 10 minutes from the market town of Cozes and beaches of Meschers. It . 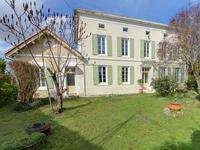 . .
Charming house completely renovated, with indoor jacuzzi, located 5 minutes from Pons and all amenities. Located in a quiet area, on a fenced plot of 3700 m² with the possibility of adding a swimming pool. Rare!! 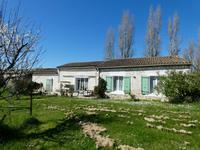 Large Charentaise 4 bedroom house.Huge potential with indoor pool. This house is in between the market town of Cozes and the Spa town of Saujon. It is a . . . Very nice charentaise house entirely renovated with taste in a contemporary style with swimming pool and jaccuzi. With beautiful volumes and exceptional brightness, on a plot of approximately 1700m² it . . . Traditional stone house ,renovated to a high standard. This four bedroom house is found near to the village of Cozes with all its amenities and . . .
Beautiful ideally located country house with its own woodland, beautiful garden and outbuildings. 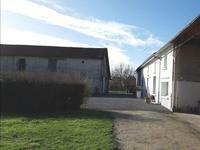 This house is located in a hamlet just 24 kms from La Rochelle, all amenities can be found in . . .
Rare ! Rolling hillsides; peace and quiet; a peaceful location. This property is a must to view. This property is situated in isolation in the countryside with rolling hills and woodland . . .
Great potential for this house. Numerous possibilities of additional development in order to . . . 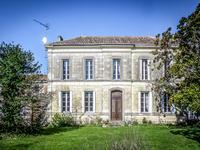 This manor was built between 1845 and 1865, and is now a spacious family home with gite. The . . .
Charming charentaise type property near Rochefort (5minutes from the center, 20 minutes from . . .
House with 341m² habitable including: entrance, kitchen, living room, veranda, boiling room, . . .
Detached character Logis filled with charm set in large grounds with 3 bedrooms , Independant 1 bedroom apartment and large dependances. Tucked away in a friendly hamlet setting with stretching views over the countryside , this . . .
Only 55 miles from Bordeaux. Protected natural environment, fully fenced. The house with . . . This immaculate property is situated in a quiet hamlet close to 17800 Pons with all amenities . . .
Beautiful town house in the heart of Marans, totally renovated ; the property is listed (architectural heritage). Fully refurbished property in the historical centre of Marans, within walking distance of the . . . 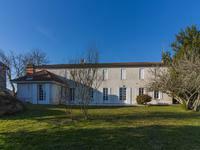 Elegant Maison de Maitre set in grounds, 3 bedrooms 2 bathroom, Apartment. Nr Matha. Elegant and stylish character property, classically restored and retaining many of the . . . This property is found near the port of Barzan , 10 minutes to the nearest beach, 5 minutes . . .
Imposing property with pool in a peaceful village with a 3 bedroom cottage/gite. Nr St Jean d'Angely. Lovely 5 bedroom house with large private gardens and swimming pool, with a 3 bedroom . . .
Peacefully situated on the edge of a small hamlet this lovely property with its delightful . . .
A must see! Stunning renovated country house with 3 beds, pool and extensive views in highly desirable village on the Gironde Estuary. 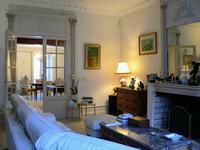 A classic, renovated longère surrounded by a sheltered, enclosed garden with heated pool and . . . 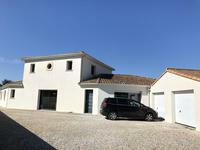 This house in Epargnes is 5 minutes to the centre of the market town of Cozes and 20 minutes . 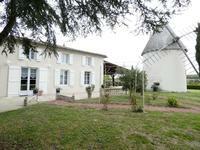 . .
Detached maison de Maitre with gite and large games room. 3 bedrooms , 2 Bathrooms main house. 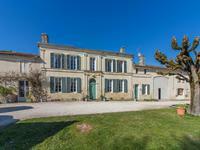 Set on the edge of the village overlooking fields , This large detached Maison de Maitre . 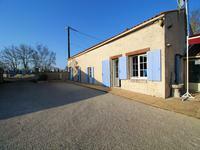 . .
Charming 3 bed property with 3 gîtes and swimming pool, generating an income with potential to increase. Old Charentaise farmhouse with 3 gîtes near Saint Crépin. The cottages each have their own . . .
Large attractive Charentaise house in excellent condition, with Gite and outbuildings, in quiet hamlet between Archingeay and Tonnay Boutonne. 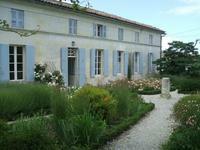 Very attractive and well maintained Charentaise house with very private garden and . . . This charming character former wine grower’s house would make a fantastic family home with . . . 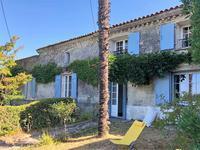 Traditional stone house with gite plus th possibility to make another, five minutes to the market town of Cozes, 20 minutes to Royan. 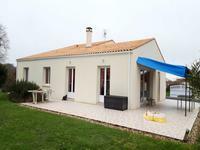 This house is 5 km to Cozes with all facilities and 20 minutes to Royan. 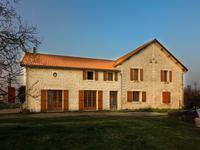 Traditional stone 4 . . .
Old Charentaise farmhouse completely renovated on a plot of 5 hectares. 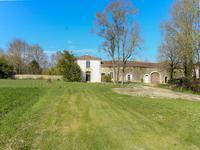 Large renovated house of 7 bedrooms with 500m2 of barns and with quick access to Bordeaux . . .
Set in a beautiful garden, this attractive property has a large number of features that . . .
Paradise of two houses with five bedrooms surrounded by own pasture and woodland in a private setting without neighbours. 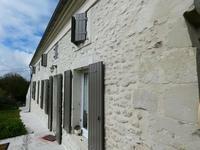 This delightful Charentaise stone property would be ideal for two families or as a main . . . 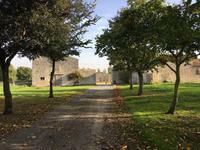 This house is on the edge of the market town of Cozes ,15 minutes to the port town of . . .
Charentaise farm house with 10 acres of grazing land ideal for horses. Rare!! 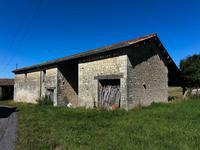 !Farmhouse with 10 acres of land for horse situated near to the Spa town of Saujon. A . . . Rare!! House ,gite and another house to renovate in grounds of 6.72 acres. If you want a calm place to live look no further!! !Haven of peace on raised ground of 2,8 . . . 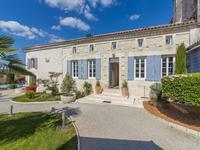 This house is near Saint Martin de Ré and La Couarde sur Mer and is known as "The Last Lime . 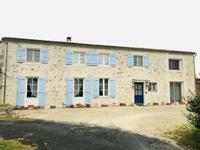 . .
Gite complex with 5 properties, table d'hôte and pool. Up and running gite complex with good income record, beautifully renovated, build around a . . .
Set in the midst of vineyards with wide-ranging views on a quiet country lane, this . . . 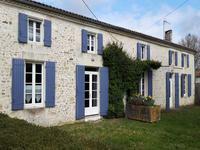 Typical charentais 4 bedroom house with a view of the gironde estuary. 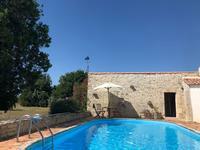 Four bedroom charentaise house with pool and wonderful views.The nearest beach is about 15 . . . Most of the hard work has been done in this deceptively spacious farmhouse. On the outskirt . . .